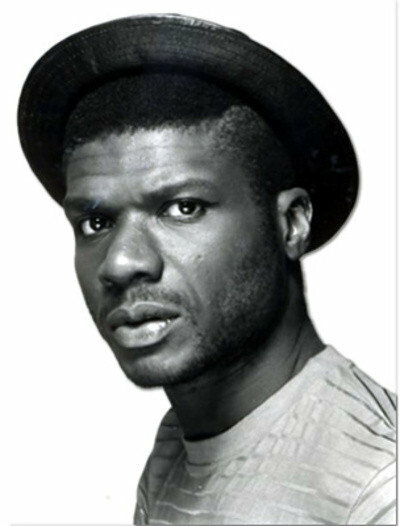 Larry Levan (born Lawrence Philpot, July 20, 1954 – November 8, 1992]) was a DJ who spun discs at the New York City night club Paradise Garage. The club has been described as the prototype of the modern dance club, because it was entirely focused on dancing, and was the first to put the DJ at the center of attention. He developed a cult following, who referred to his sets as "Saturday Mass". Influential US DJ François Kevorkian credits Levan with introducing the dub aesthetic into dance music. As Kevorkian, Levan experimented with drum machines and synthesizers which helped establish new electronic, post-disco sound. All times are GMT -4. The time now is 11:10:18 PM.